In an unexpected turn or twist of fate, Sheena Liam has won Asia's Next Top Model Season 2. She was hounded by two Filipina beauties, left and right, yet she ousted them both. Congratulations to Sheena Liam, you most certainly make your country proud. On the other hand, may we Filipinos accept a graceful defeat for the second time around. The result is always final and irrevocable. Yes, that's right. If Sheena truly deserves to win then she'll make it to the London scene. Her longevity in that path of her career may will prove us just that, especially the haters and bashers who think otherwise. 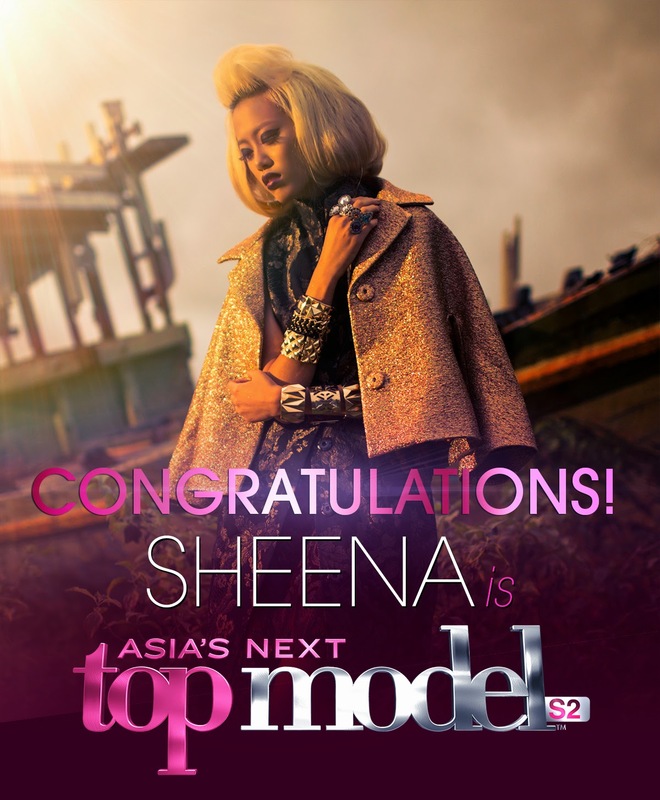 Here is the complete book of Sheena Liam on Asia's Next Top Model Season 2. View first runner-up Jodilly Pendre's profiles. View second runner-up Katarina Rodriguez's profiles.